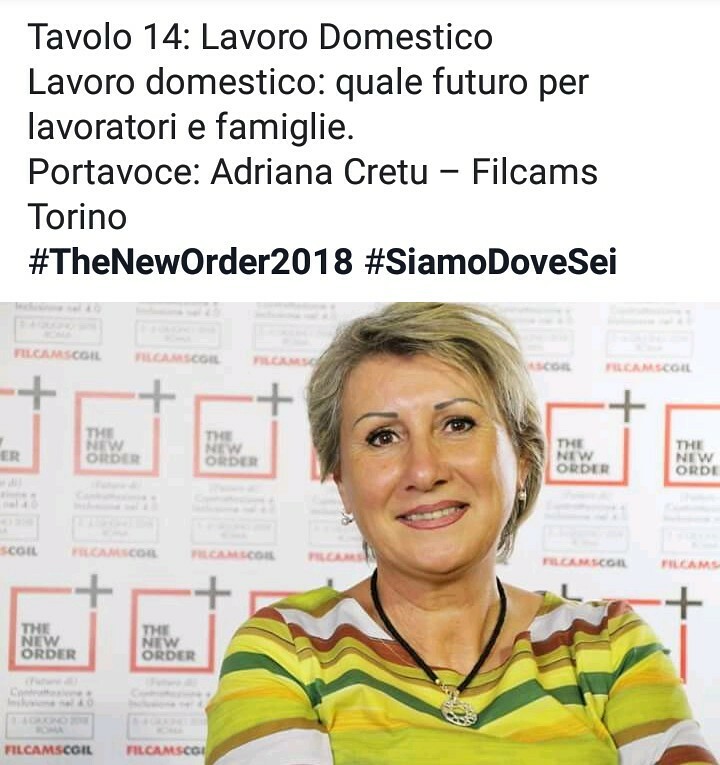 "The new order: (future of) bargaining and inclusion 4.0". Two days of discussion and analysis to understand the evolution of the working world in the era of 4.0 and to address the overall contractual situation of the category. 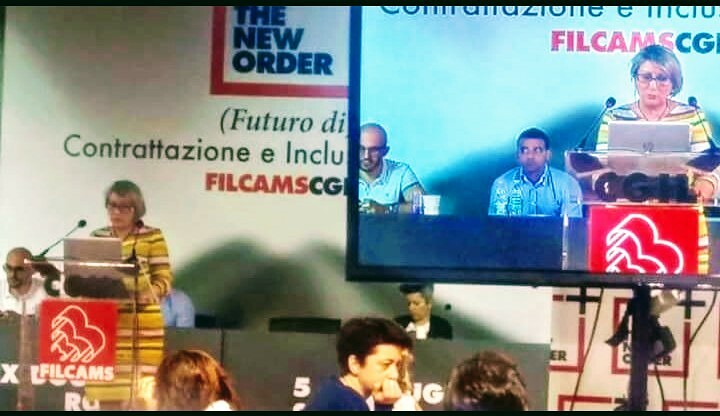 The general meeting of Filcams Cgil meets in Rome on 5 and 6 June in the redeveloped space of the former customs for the conclusion and verification of a path launched in October 2016 in Turin. When the first stage of the initiative brought the category to defining the objectives for the future: "Including workers and workers at the margins of the labor market, launching innovative bargaining paths to involve those who often remain excluded".